Marybern offers a complete range of reinforcement sections that have been produced and refined for supply into the fenestration industry. 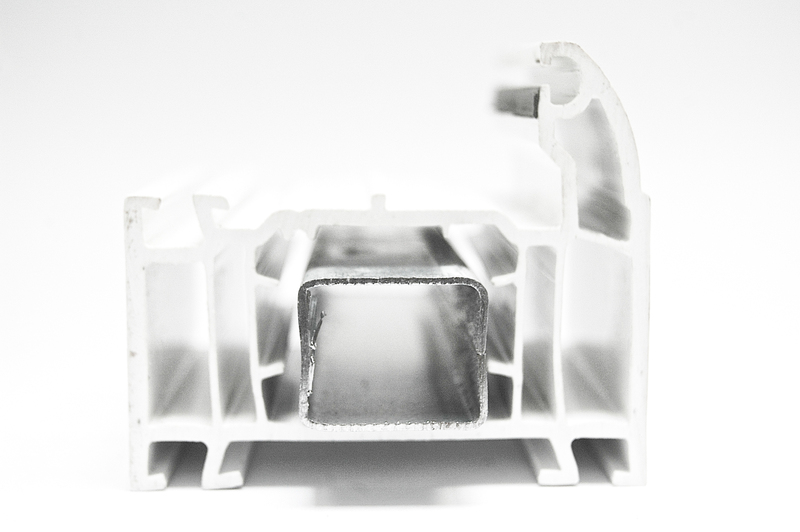 Our extensive facility enables us to manufacture a comprehensive portfolio of reinforcement products to accommodate most window systems on the market. 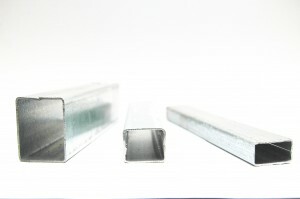 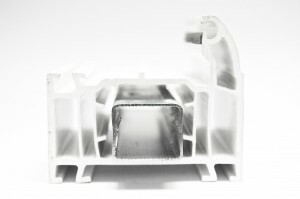 Boxes and channel sections are the most common sections used within window fabrication but where a more specific product is needed, Marybern will work closely with the client using our expertise and knowledge of roll forming, to develop a bespoke reinforcement product to fulfil their requirement.